Eimear and Ralph. Where do I start?! At the beginning I suppose…. they met on a speed dating night (perfect speech fodder!) and those three short minutes were enough to create a spark. Seeing them together when we met to discuss their wedding plans and of course on the wedding day itself I think that speed dating or no speed dating they would still have ended up together somehow. 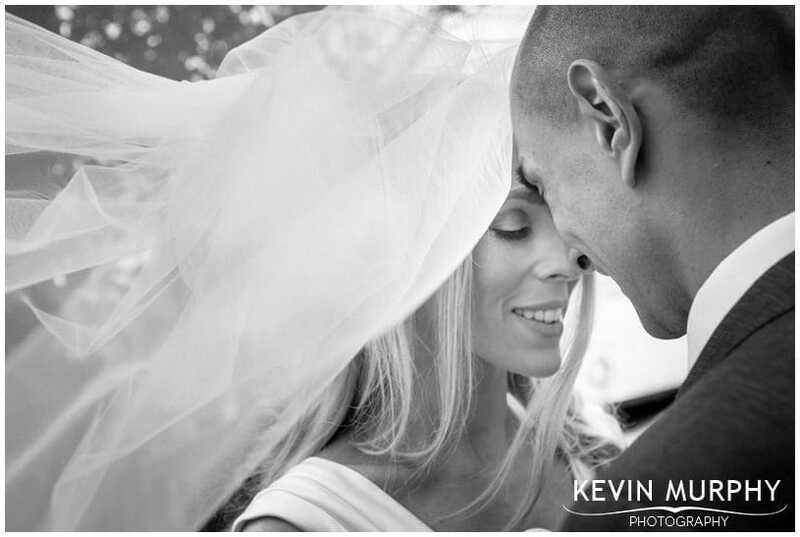 They are such a good match for each other and I was honestly humbled to be there to document the day. Don’t get me wrong – it wasn’t a soppy “perfect” wedding day that’s going to be turned into a major motion picture starring Hugh Grant! But, all things considered (especially the miserable weather!) it was a fantastic day. Witnessing the world’s first “belfie”! Mons. Dan putting everyone at ease. Eimear and Ralph purposely taking some time out to just sit together and have a drink. The girl’s rendition of “I love you baby”. 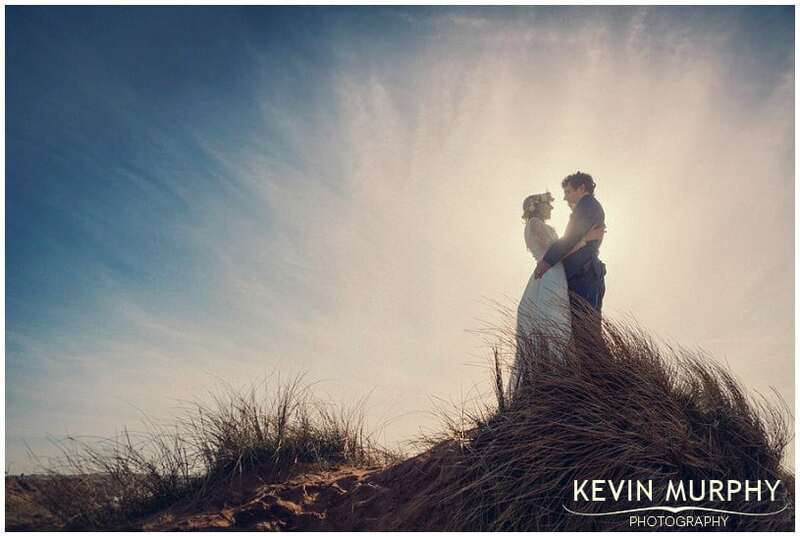 I don’t know where to begin… I knew you were an amazing photographer but you totally exceeded our expectations by miles!! You were a true professional and worked so hard all day. You even went beyond photographer duties and took on other tasks, organising mics, finding missing bridal party members, etc. As for the slideshow we were blown away! We got so much great feedback from all our guests on your work. On behalf of both our families and Ralph and I, thank you from the bottom of our hearts! 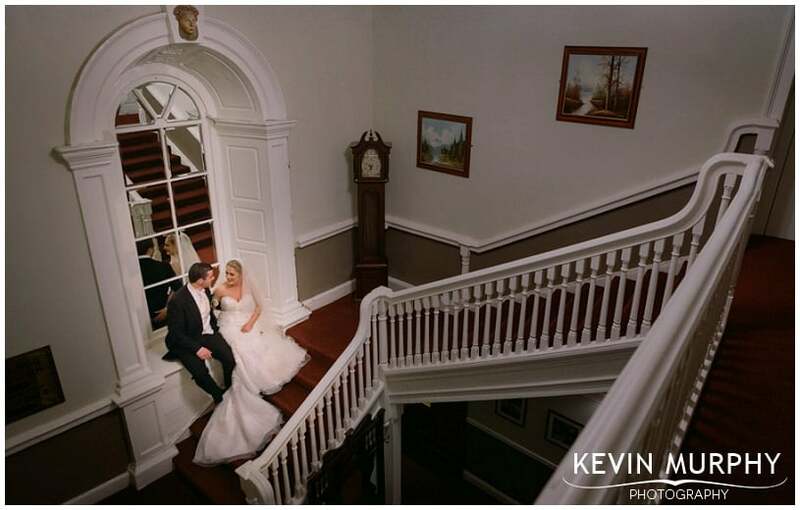 We were so lucky to have you part of our big day! 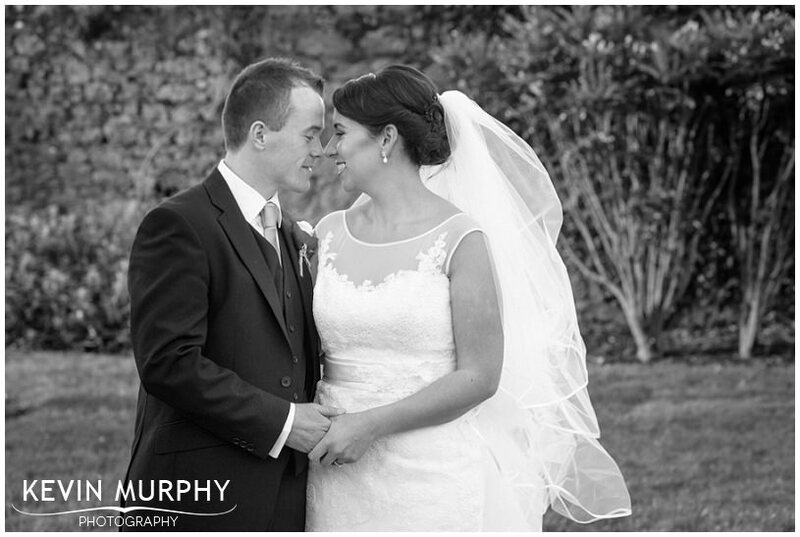 Noelle and Dave were married in Milford church and held their reception in The Malton in Killarney. I think the bridal party photo session was one of the coldest I’ve ever experienced, with a bitter winter wind sweeping in across the lake. But you’d never know it looking at the photographs – they seem completely oblivious to it. Page boy Iarlaith deserves a special mention – despite constantly running away from the “photo man”. Speaking of which, his photobomb while I was taking a photo of the wedding dress is one of my all time favourites! 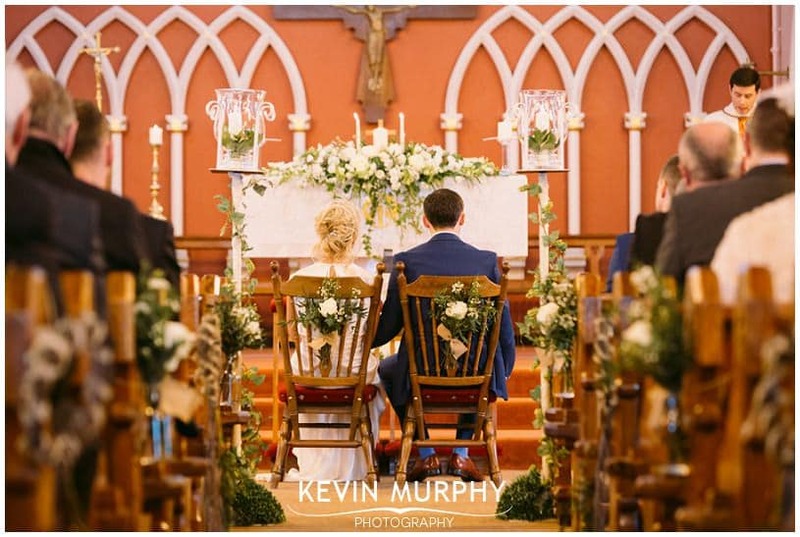 The flowers in the church – it was almost like being outside. John, the best man, as he struggled to release the wedding rings from the double knot (or maybe triple?!) on the altar. Perseverance won in the end. The groomsmen starting each other like lawnmowers on the dance floor! The swishing and swooshing of the bridesmaid dresses – they were each given plenty uninterrupted space on the dance floor! 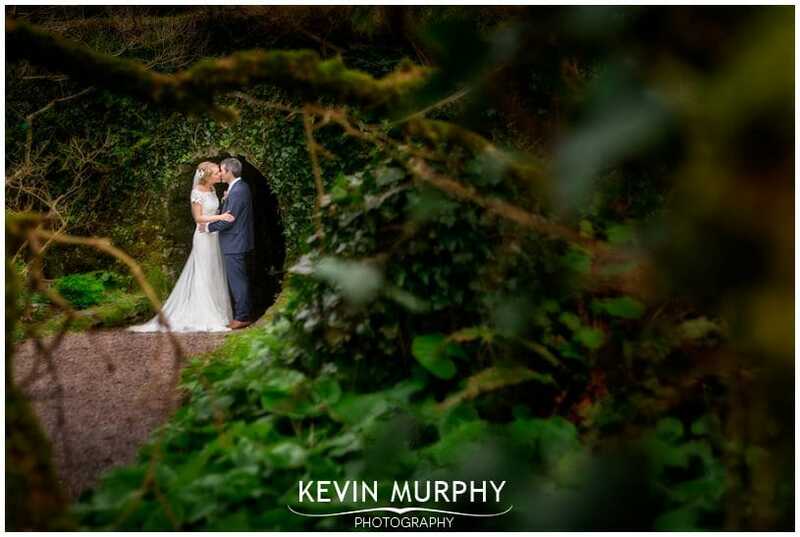 Kelly Ann and Mark were married in Croom and held their reception in the Falls Hotel in Ennistymon. On the day we had good old Fr. Ted caravan holiday weather – blue skies one second, horizontal rain the next! We made the most of it though and during a break in the weather we made a run for the cascades to take some photographs there. Kelly Ann describing their efforts to get flowers to bloom the night before the wedding by leaving them under a light bulb as “like something out of Breaking Bad”! A “swit swoo” whistle as Kelly Ann walked down the aisle. Hearing that the Falls Hotel apparently got its name from all the people who fell down the steps. The world’s most dangerous donkeys! 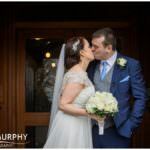 Cathy and Mike were married in Kiskeagh church and held their reception in The Malton in Killarney. It was a lovely day – not just the weather which was shockingly good, but the company and the fun too. It was a real celebration with all the guests enjoying themselves no end – thanks in no small part to the constant grinning of Cathy and Mike! Cathy’s family dog, Duke, who really couldn’t care less who was getting married. Selfie sticks – they almost put me out of a job! Getting married on the anniversary of Cathy’s grandparents in the same church. Which happened to also be Valentine’s Day. How romantic! Muckross Abbey. I love going to new locations and this one worked out really well. I’d visited it the week before and loved it AND I got to use all the little spots and angles I’d picked out which is always a bonus. Mike’s tour-de-force speech. It’s hard to describe it – the closest I can think of is it was like being on at a stand up comedy gig on a rollercoaster during a hurricane. 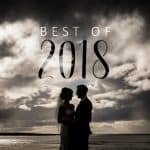 Sarah and Rory are living in Seattle, so I didn’t get to meet them until a few days before their wedding, but from that first conversation I knew their wedding was going to be a bit different – they had great plans for the day and everything came together really well. Every so often when I’m photographing a wedding I think – “I wish I was a guest at this wedding” – Sarah and Rory’s was that kind of day. Sarah & Rory’s custom music inspired signing frame. Genius. One Pery Square. It was my first time photographing a wedding here and I loved it. It’s so cosy and friendly and it has so much character. I can’t wait to go back. The ceremony was by Romy and as always it was a beautiful ceremony. It incorporated a traditional hand binding as well as personal vows and other lovely details. 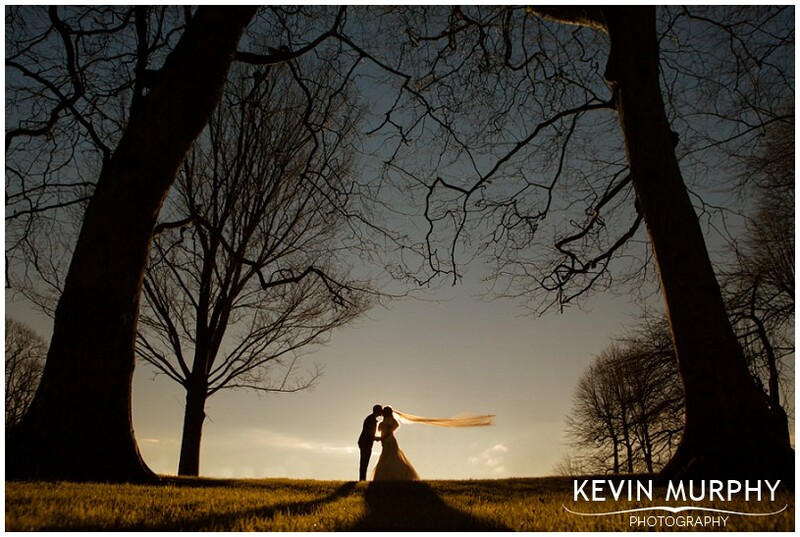 Gorgeous Winter light in the People’s Park for the bridal party photographs. The speeches which were informal but very funny! I was cracking up laughing at all of them – but Neil’s speech was pure comedy gold! The gasps of awe as guests entered the warehouse. To be fair, it did look amazing. Karl Spain was hilarious when he welcomed Sarah and Rory into the warehouse and Leading Armies were excellent – definitely on my to-do list to check them out next time they are playing a gig. 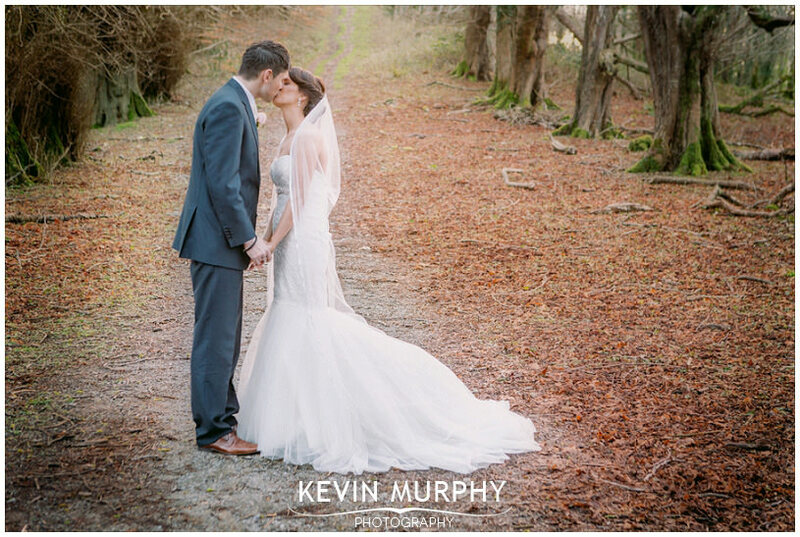 Amanda & John were married on a beautiful Winter day in Croom church and held their reception in the Woodlands House Hotel in Adare. Their daughter Roisín was a star on the day and despite refusing to have a nap (not surprising considering all the excitement!) was in great form for the day. The calmest and most relaxed bridal preparation of the year (okay it was the first wedding if the year but still) – it was so quiet I thought I was at the wrong house when I got there. 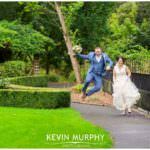 Roisín learned a new word that morning – “Kevin” – that she was more than happy to practice at any opportunity – especially during the ceremony! Amanda’s custom made Christian Louboutin shoes incorporating something blue. Roisín clapping enthusiastically durin the speeches. Canon Willie stealing John’s “suffering” joke! Clear blue skies in the middle of Winter. 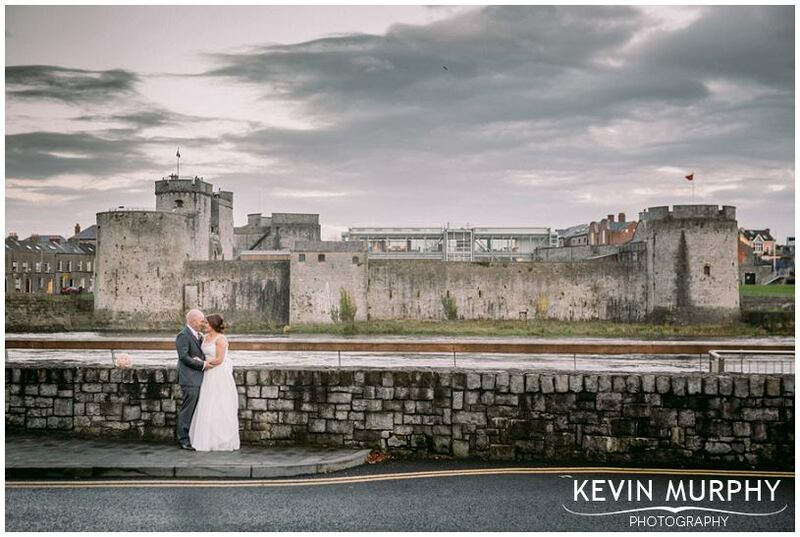 Jacqueline & James were married in St. Mary’s church in Limerick and held their reception in the Strand Hotel. It was a great day, with all the guests in high spirits and enjoying themselves. 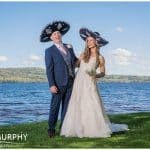 I even got to take photographs of the bridal party along the banks of the Shannon which was a treat in the middle of Winter! Skype calls to family and friends in Australia. 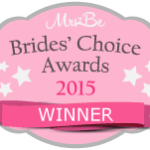 The bridesmaid dream team – a creative person, an organiser and an entertainer! The prayers of the faithful which were all read by Jacqueline and James’ young nieces and nephews. Having family sing in the church is always special – but the duet with Cameron was amazing! So, so good. Rían joining enthusiastically in the applause during the ceremony. Now that’s what I call a wedding table plan. I loved the signing frame too. The earliest knee slide across the dance floor I’ve ever seen – during the speeches! It was worth burning a hole through the suit! Rebecca’s excitement when she was invited in to join Jacqueline and James during their first dance.